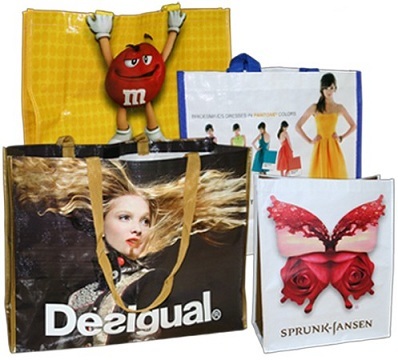 Buy Custom Reusable Bags for Marketing and Retail at Factory Direct Pricing! If you’re in charge of creating a buzz around your brand, marketing at trade shows, or if you are a business owner, this 8 minute read is for you. If you’re interested in making your life a little easier, saving yourself some time, and looking good at work, then position your business to help the planet and wildlife, while reducing plastic, with custom reusable bags. Custom reusable bags are a tried and true marketing tool that will deliver a proven return on your investment, and effectively get your marketing message seen. At Factory Direct Promos, we streamline the entire process to make everything quick and easily, while also making the deal even better by offering our completely customizable bags at factory direct pricing. Keep reading to learn more! We would be honored to add you to our list of customers. We’re proud to say we’ve been in business for more than 20 years offering eco-friendly reusable promotional products and we have lots of experience working with both customers and our factory, creating custom reusable bags. Our parent company, SBS Brands has been at it for almost 100 years, so as a company we know a thing or two about customer service and delivering quality products, and we put this experience to work for you. We understand how important a marketing piece can be, and the importance of handing out perfectly designed custom reusable bags at a trade show or other event, or selling them at the retail level; and and this is why our team will do whatever is necessary to ensure your order is flawless. If this means calling our factory in China at 3 AM our time to ensure flawless delivery on your job, then that is what our Operations Manager, Beth, will do (and has done for customers, many, many times). All of our reusable bags can be customized to whatever degree you want. You can have your information printed on one of our stock bags, you can alter the design of a stock bag to make it look or function in a different way, or you can design your very own bag from the ground up. When we say custom, we really mean custom. You can change the material, add pockets or snaps or zippers, lengthen or shorten the handles, or do anything else to create a unique bag that will represent your brand. Whatever you decide to do our design team will help you from concept to creation to ensure your finished custom reusable bags are exactly what you want. On-time delivery of your one-of-a-kind bag means there is no waiting, and you know when to expect your order. Here’s a photo of Bill and Beth with one of our factory General Managers following our meeting in which they reviewed our quality standards and our current level of production. Possibly the best part of the entire process is our factory direct relationship. A direct factory workflow means once you confirm your order, we work with our factory to create your order. There are no middlemen. We don’t pass off you order to someone who in turn passes it along to someone else, and eventually your order ends up at a factory. That “middleman” method is flawed for a few reasons. With so many people handling an order the chance of an error being introduced is very high, so there are greater odds of there being a problem with an order that is channeled through various middlemen. If an issue is identified it can be hard retracing the steps back to the customer (you) to get an answer, and this can add time and delay the delivery date. Another major drawback to this traditional “middleman” approach is the price. Each time an order is handled by another person or company, a markup is added and this impacts your bottom line. We do it differently with our factory direct approach. We work directly with our factory, so all of these potential missteps and price increases are avoided. 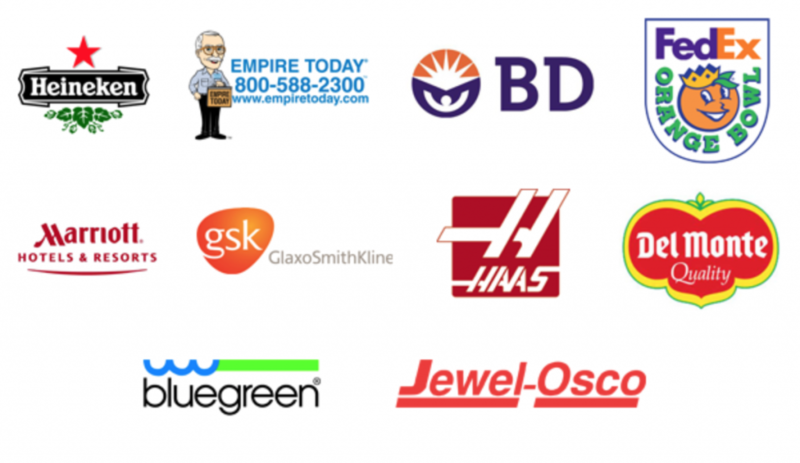 We deliver a quality product at an amazingly low price, making it easy to get the most from your marketing budget. And we have been doing it for customers for over 20 years. Let’s Get Started Designing Your Custom Reusable Bag! If you have any questions, or if you need a quote please get in touch or you can start designing your custom reusable bag now! Our team is at the ready to help you create some stunning and unique custom reusable bags that will help your brand and the planet!